Teach related words in ten minutes a day with this cluster approach to help Sixth Grade students learn many semantically related words at once! 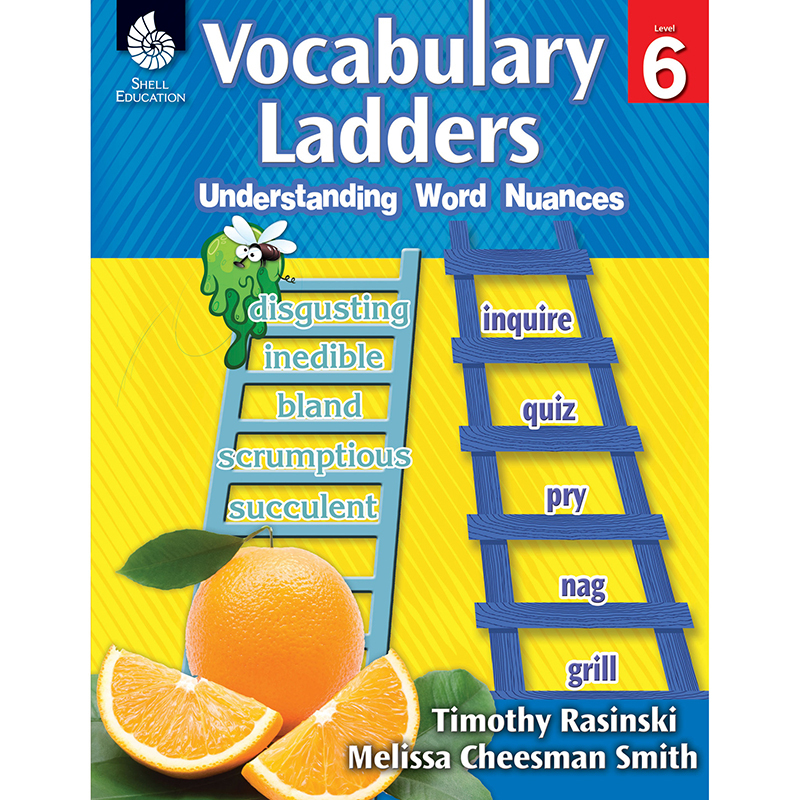 This resource provides opportunities for students to explore and expand vocabularies, increase reading comprehension, and improve writing composition. The Common Core and other state standards are supported by assisting students' understanding of word relationships and nuances in word meanings. Lessons provided are simple and easy-to-use, activity results can be used for formative assessment, and digital resources include lessons and teacher resources.